Get the most beautifully and professionally designed WordPress theme. “Landscaping” presents your gardening & landscaping business in a professional manner. It provides you a great platform to showcase your landscaping expertise and gardening skills to attract more customers. 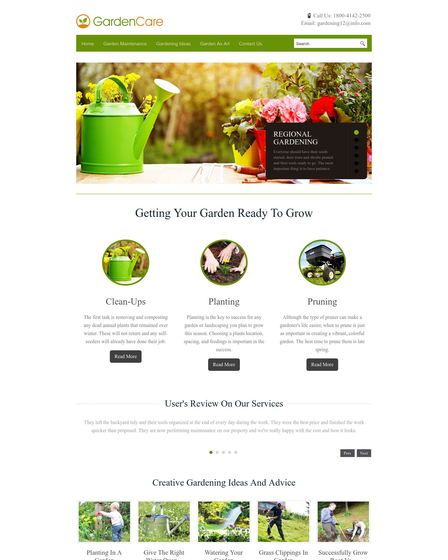 The Landscaping WP theme gives an ability to display your services in a perfect manner, irrespective of whether you are involved in a specific service or offer a wide range of exterior designing services like paving, garden deck construction, patios and path services, brickwork services, lawns and turfing. Slider grabs everyone’s attention. They make your website look more attractive. 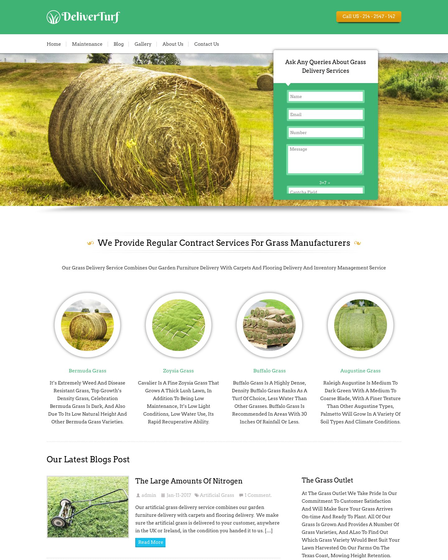 And with text fields, you can describe various aspects of your landscaping business to customers. Overall, give a more elaborated presentation business with its content-rich slider. Landscaping has a 3 column service feature area. Each particular column and text descriptions give a quick overview of all your services. Give brief explanations and let people opt for a particular service they want to avail by clicking on their desired landscaping service from here. Client testimonials are great to develop credibility. A section is provided to display testimonials of your happy clients. Use the testimonials of your customers who are impressed with your landscaping skills. Share tips and experiences with gardening learners. You are an expert in garden designing and you can teach a lot of thing to others by sharing your knowledge and landscaping tips. Display landscaping work related snapshots by simply inserting images into your WordPress gallery. Here you can display the best shots that you have taken at your landscaping work sites. Viewers can also enjoy a larger view of these images with a slideshow. 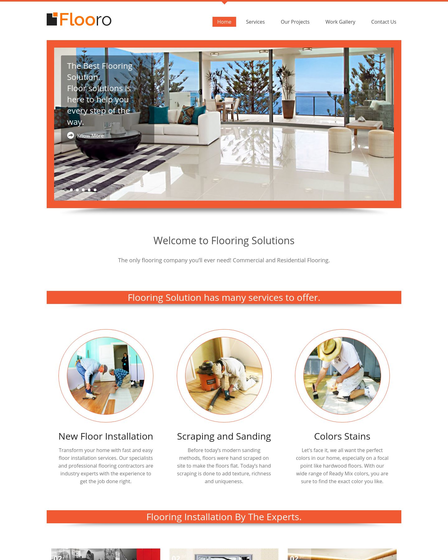 The theme has an inbuilt contact form. It is visible on the contact page. 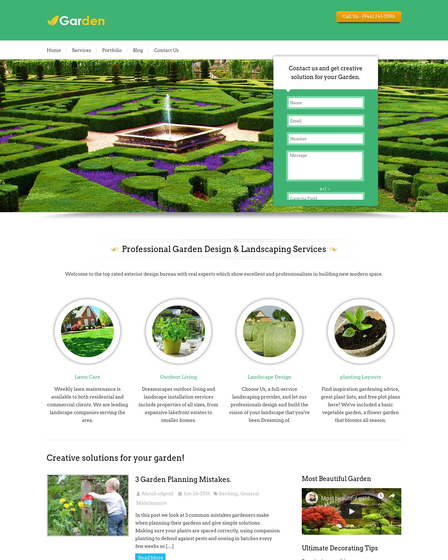 Customers can easily get in touch via this form regarding a landscaping project. Showcase video on the homepage. 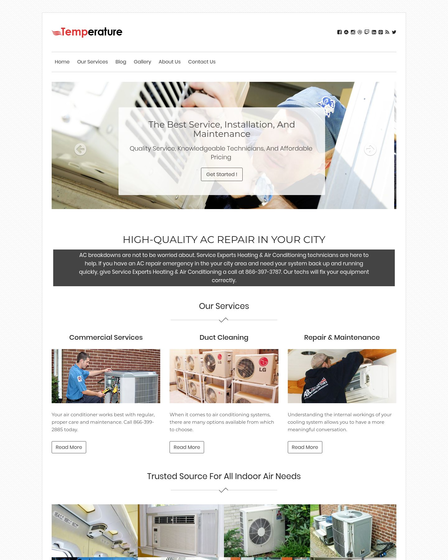 Showcase testimonials on the homepage. Seven widgets. Five widgets for homepage only. Compatible with all kinds of mobile devices, Tablets, iPhones etc.